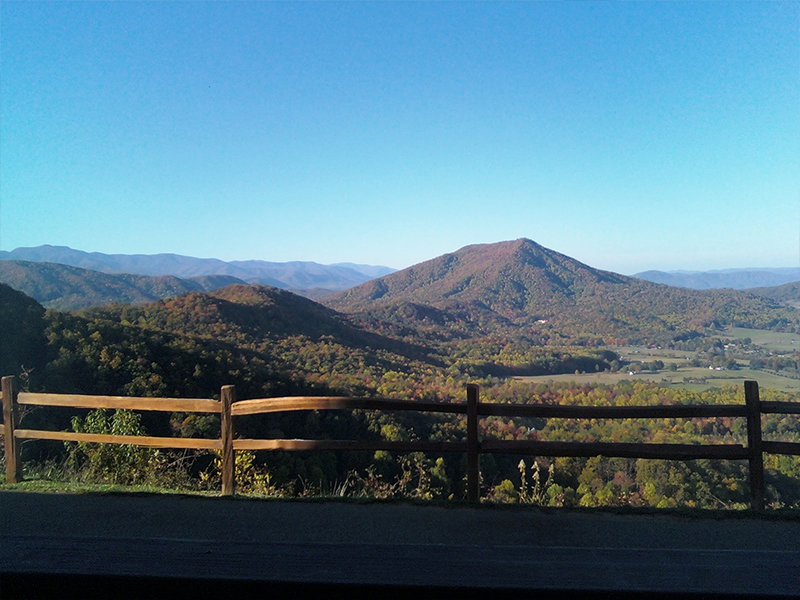 Two rental cabins with panoramic views of the Great Smokies, Wears Valley & the Chilhowee Mountains, near Pigeon Forge, Gatlinburg and Townsend. Built in 2007 with mobility-access features, owner-managed and visited often by the owners who love this view and welcome you! The deluxe 1BR/2BA chalet-style log cabin is pet-friendly, non-smoking and handicap accessible. Great for honeymoon, anniversary, family or relaxation! These cabins are ideal for families and romantic couples! All are chalet style with huge picture windows overlooking Wears Valley and the Smokey Mountains with spectacular sunset views. Each rental cabin has loft-level game room with pool table. Off this level are “sunrise decks.” Bring your cups of coffee and enjoy the east-facing view from this mountaintop ridge! These mountaintop chalets are a stone’s throw from the private swimming pool shared by only 8 cabins. The pool has the same sunset mountain/valley view. Rent the group for your wedding party or reunion, come back to one for your anniversary, and then return with the family to the 3 BR cabin with a yard and playground! 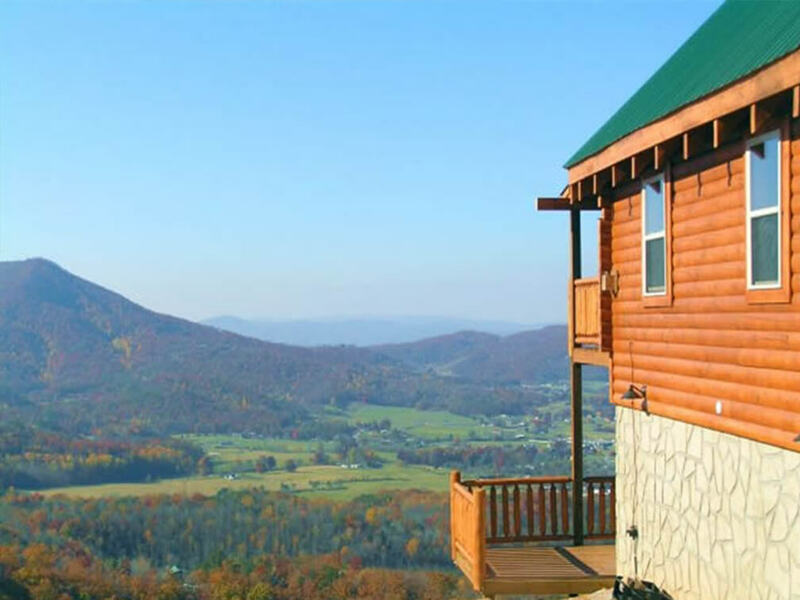 These rental cabins overlooking a Valley with awesome mountain scenery are designed to inspire your vacation tradition. Click for side-by-side comparison chart of our two cabins. One of the cleanest cabins we’ve ever stayed in. Kitchen is stocked well and plenty of towels, pillows, and blankets. Great views and very quite, without being too far from town. Mrs Connie was so easy to work with, will definitely stay here again. Thank you so much for sharing your cabin with us.